Talk longer, listen to more music, play more games and watch more videos without worrying about running out of battery life using this Power Pack Charger. Use it to charge a wide range of devices such as iPhones, iPods, eReaders and micro-USB charged phones or wireless Bluetooth headsets. 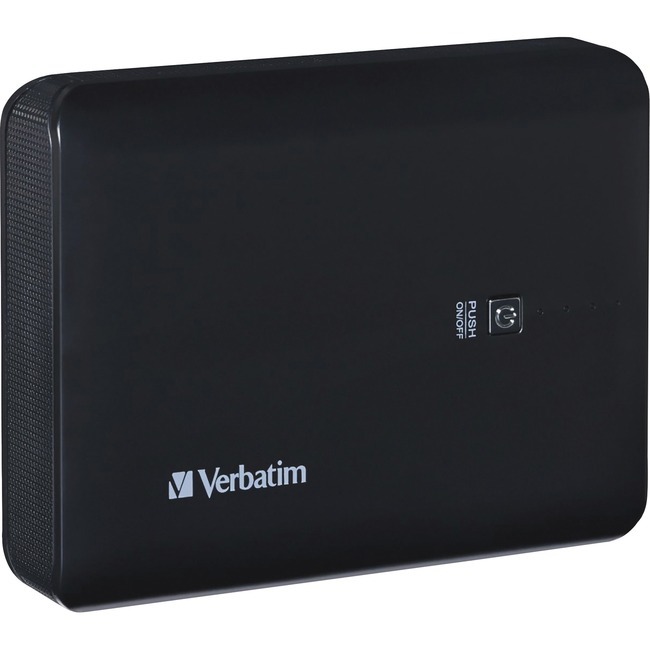 With a 10,400mAh lithium ion battery, the Dual USB Power Pack supports charging a wide range of devices. With two USB charging ports, you get the added convenience and flexibility of being able to charge multiple devices when needed. You can charge an iPad simultaneously with another device such as an iPhone or eReader. Use the push-on/ auto-off button to switch on the device and the LED power status indicator to gauge how much charge is available. Use the included USB cable to charge the power pack and also charge a micro-USB based device. For an iPad/iPhone/iPod/Tablet, just use the charging cable which came with your device, as needed, to also charge with the Dual USB Power Pack.